British lawmakers reject all four Brexit alternatives which include a second referendum, economic ties after withdrawal and preventing a no-deal Brexit. London: The British lawmakers on Monday (local time) voted against all the four possible Brexit alternative plans proposed by Theresa May in the parliament. The proposed alternatives included plans to hold a second referendum, retaining much closer economic ties after leaving the EU, or stopping Brexit to prevent a no-deal departure, reported Al Jazeera. The second referendum proposal which garnered 280 votes in favour was beaten by 292 votes against the proposal. The next option that proposed UK to stay in a permanent customs union with the EU was rejected by 276 to 273 votes. 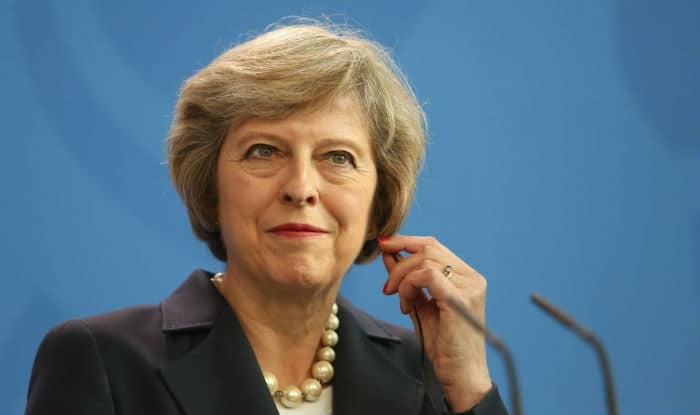 Theresa May’s so-called divorce deal was rejected for the third time in the British Parliament on March 29 by 58 votes, with the EU warning that a no-deal Brexit is now a ‘likely scenario’. May had earlier announced that she would step down if her deal was passed in the British Parliament. Despite the rejection, calls from parliamentarians regarding May’s resignation have magnified. Adding to the crisis, May had also previously rejected calls for a second referendum, putting forth her resolve to honour the outcome of the 2016 vote and leave the EU. On March 31, more than six million people signed a petition, put online on March 20, urging the British government to prevent Brexit.